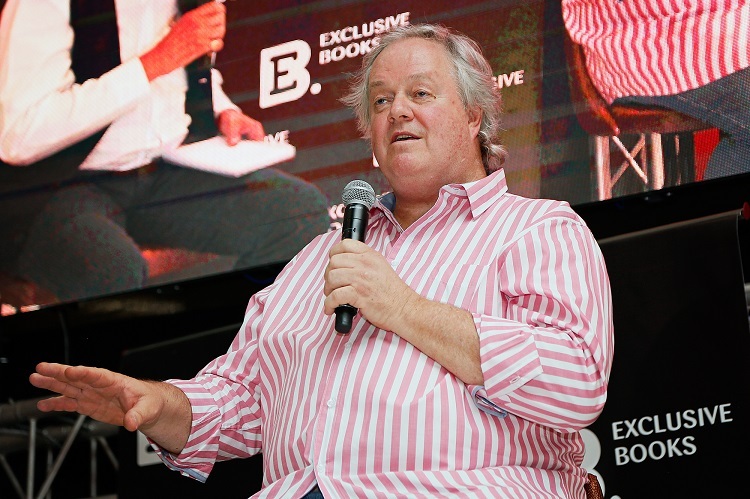 The launch last night of Jacques Pauw’s book, The President’s Keepers, was disrupted by a power failure in the Hyde Park Corner shopping centre. 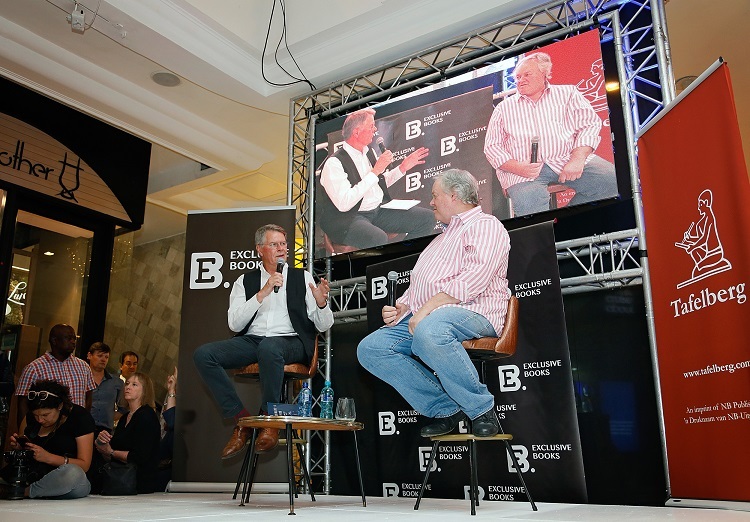 At this stage, we have no way of knowing whether the disruption was the result of a technical failure or whether there was some unseen hand intent on silencing Mr Pauw. There is an ongoing investigation and no doubt, in time, we will know the true circumstances. 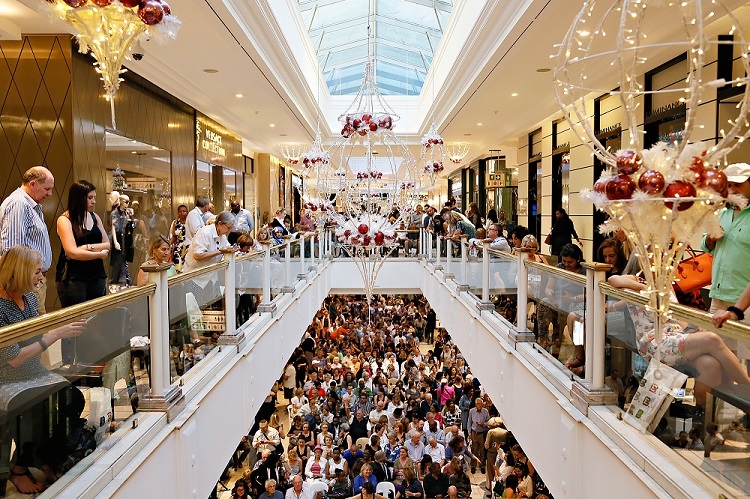 However, the point of this statement is for the Exclusive Books Group, its shareholders, directors and staff, to acknowledge the amazing conduct and comportment of a very large crowd in a confined space. Our customers’ behavior was exemplary. After the lights went out, there was no rush for the doors and there was an extraordinary sense of camaraderie among everyone. 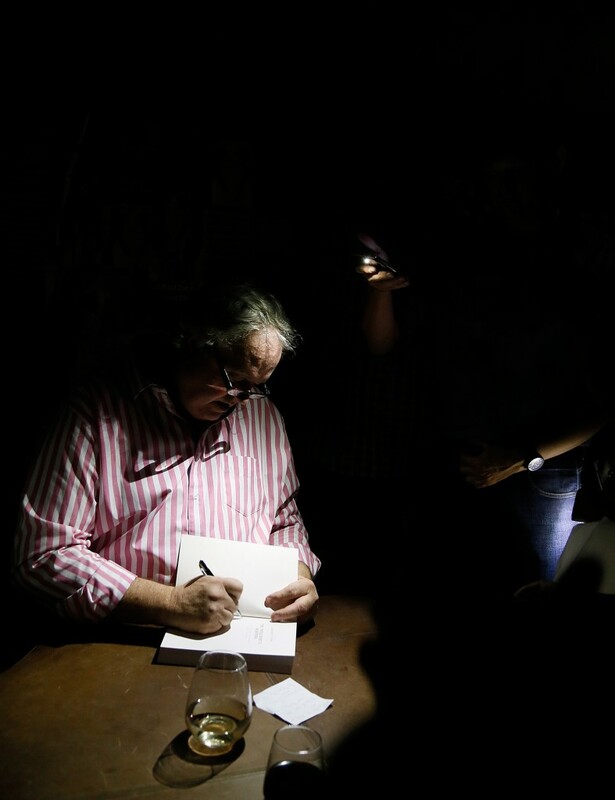 In the dark, literally, our customers queued for up to two and a half hours to have Mr Pauw sign their book(s) in the faint glow of a candle or half-light from a cell phone. 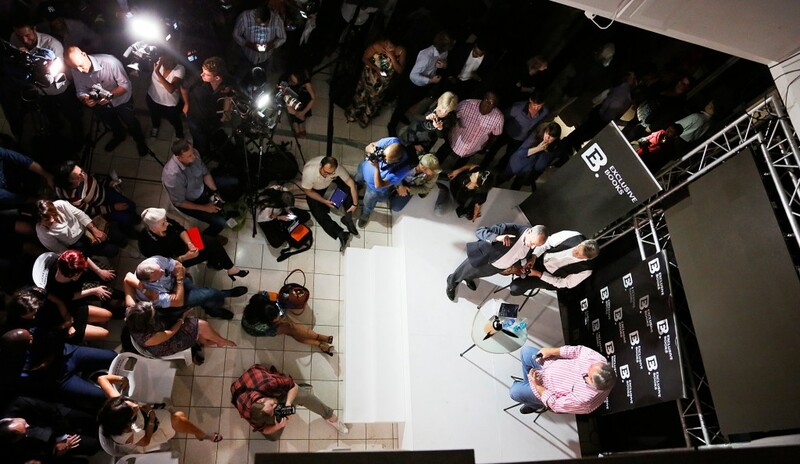 Throughout this period, the queue was orderly, the civility was extraordinary, there was an abundance of good humour and the very best of South Africa was on display. Exclusive Books wants to acknowledge all those who came to the launch and to thank them for their unstinting generosity of spirit. It was a magnificent display. We are in awe.